If your flight is delayed, you may be entitled to compensation depending on the distance of the flight. A delayed flight is the most common problem among airlines. c) EUR 600 for all flights not falling under a) or b). 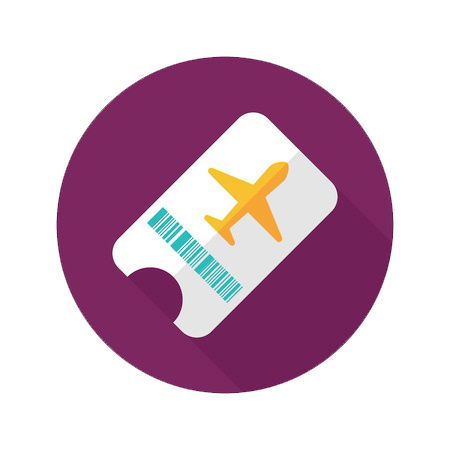 Flycare allows you to get free and fair reimbursement for the cancelled flight. Due to the delay of your departure flight your next flight is at least a day waits and you need one or more nights!! Send us your claim. We will provide everything to get you your compensation.